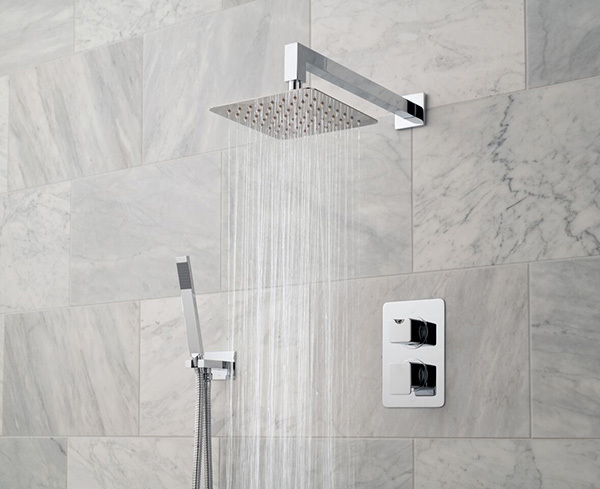 Vado‘s DX Valve is the latest shower to be introduced by the company and is available in nine styles to complement a number of its range. The DX Valve dials feature button-less 38˚C temperature stop and built-in fluctuation regulator. It also features a cartridge which is reported to be resistant to limescale and prevents sudden pressure fluctuations.